The Sierra Shift: The Big Three: Tent, Backpack, and Sleeping Bag/Pad. — HikerBeta Become a Patron! Hello, my name is Daniel Winsor. I hiked the Pacific Crest Trail in 2017 under the trail name "Beta". This website is a reflection of my experience on the PCT in my blog. I also create articles and gear reviews on the subject of thru-hiking. I hope you enjoy your time here! The Sierra Shift: The Big Three: Tent, Backpack, and Sleeping Bag/Pad. On a high snow year like 2011 or 2017, Pacific Crest Trail hikers face a huge shift in gear, food, and strategy when they hit Kennedy Meadows just after mile 700. Soon, the trail reaches 10,000 feet and beyond. Snow appears, temps drop, and resupply/escape options thin out. In other words; you need to be prepared. Here's how my big three shifted as I moved into the Sierra on May 12th, 2017. I did some things right, I did some things wrong. Learn from my experience and mistakes and you'll be warm, dry, and fed through some of the most challenging and rewarding sections on the Pacific Crest Trail in the early season. This tent went through every step of the PCT with me. In the Sierra, it handled snow and condensation very well. 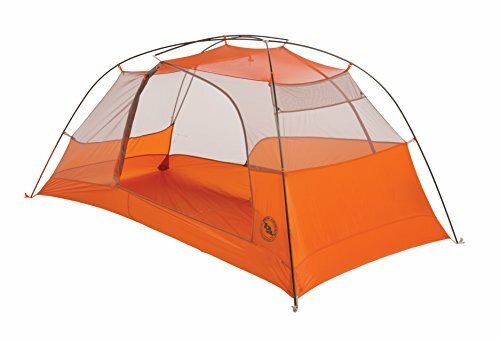 I sat out four snowstorms of various sizes with this shelter and I was honestly impressed with how much protection 21 ounces could offer. 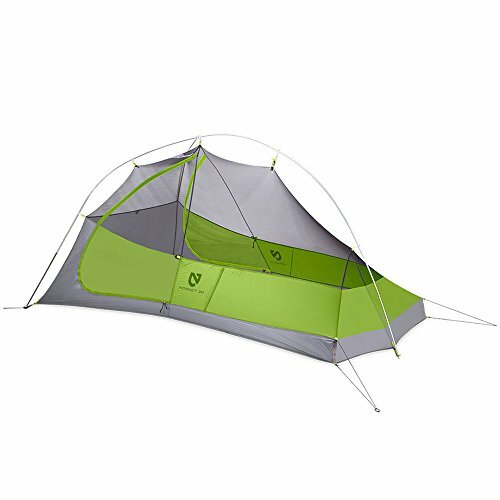 The tent breathes very well (every single wall shelter will, by necessity). This translates to not adding much warmth at night. I had warm enough gear to sleep in, so it wasn't a huge deal. Bug netting that runs along the underside of the tent (against the ground) pushes into the slushy afternoon snow when you set up the tent, which then freezes at night and attaches to the netting pretty firmly. In the early mornings, it takes a bit to knock the ice off or you just have to resign to roll the tent up, ice and all, and wait for it to melt through the day. Not a huge deal, but this problem resulted in either cold hands in the morning or carrying a bit of extra weight out of camp. A sheet of polycro or tyvek could eliminate this problem, but would also add a bit of extra weight. Not being free-standing, it's easy to stake out in the snow BUT the melting snow in the afternoon would complicate things. If I pitched my tent too early, the stakes wouldn't hold the tent taut as the snow melted around the stakes. The solution was to wait until the sun was low to pitch the tent. Not a big deal, but a free-standing tent would eliminate the issue. A freestanding tent will weigh a bit more than something like my Zpacks Hexamid, but the ease of setup and losing the bug netting on the bottom will pay dividends in the snow. But in the snow, shepard hooks like the Vargo's aren't ideal. You need more surface area on your tent stakes to resist moving through a soft medium like snow. 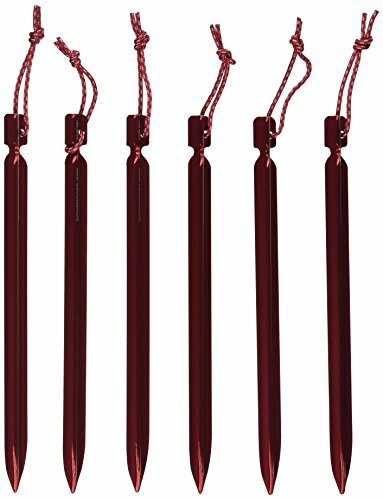 The rest of the stakes were the MSR Mini Groundhogs, which are light and strong for their size. 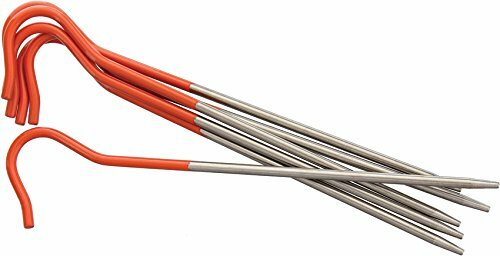 This change in tent stakes upped my tent's overall weight by a few ounces, but it's a vital addition if your tent isn't freestanding. 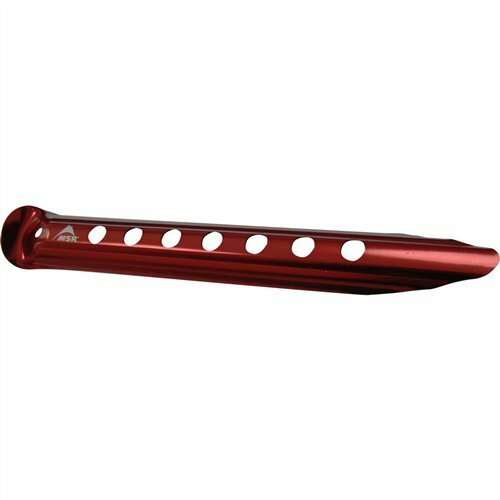 Skimp on tent stakes in the early season and you might find yourself re-pitching your tent in the middle of the 20F night. No thanks. My Zpacks Arc Blast did well through most of the PCT, but it's comfort level stops at about 30 pounds. My pack in the Sierra ranged from 35 to 55 pounds, so I needed a pack with a large capacity and a comfy suspension. A pack that's comfortable at 40+ pounds will weigh more. That's just how it is. You can expect to carry a pack weighing at least 3-4 pounds. 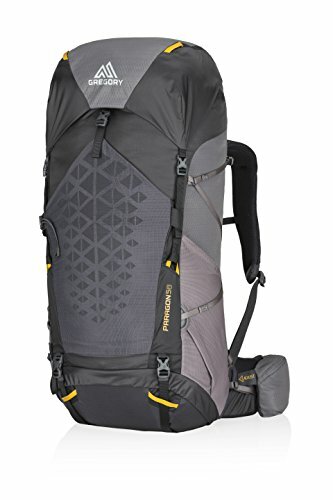 I've always been partial to Gregory packs, but you can't beat Osprey's crazy good warranty. Other good options exist from smaller, cottage companies like ULA, HMG, and Granite Gear. In the end, it's a good idea to find a pack that fits you personally. Pack choice is a very personal preference. What fits me might feel terrible on you. My Katabatic Gear Palisade 30F sleeping bag was one piece of gear I was most impressed with. After over 2800 miles and a couple washings, it looks EXACTLY the same as the first day I touched it. For my sleeping bags, I'll never stray from Katabatic Gear for as long as I live. This 30F bag weighed only 19 ounces (sized to fit a 5'10" me) and packed down to the size of a football. If I could rebuy for the PCT, I'd buy the exact same bag, but have Katabatic stuff it to increase its rating to 20F (maybe even 10F). Not that the bag didn't do well at 30F, it's just that I spent a few dozen nights below 30F, as low as 10F. Wasn't expecting that. Cold nights weren't just in the Sierra. I had a 23F night near Big Bear, CA in April and several 25F nights in Washington in early September. To boost the bag's rating in the early SoCal season, I simply wore thermal tops and bottoms at night. Patagonia's Capilene series are what I wear. They have the 1, 2, and 3 levels of weight (and warmth), I own a pair of the Capilene 3's and they're a few years old and still fit and feel amazing. They have a decent warmth to weight ratio as well. I'd definitely recommend checking them out. 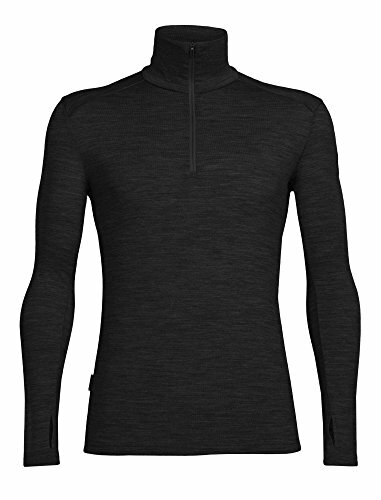 If you have some extra money laying around, I'd look at investing in a set of merino wool thermals. 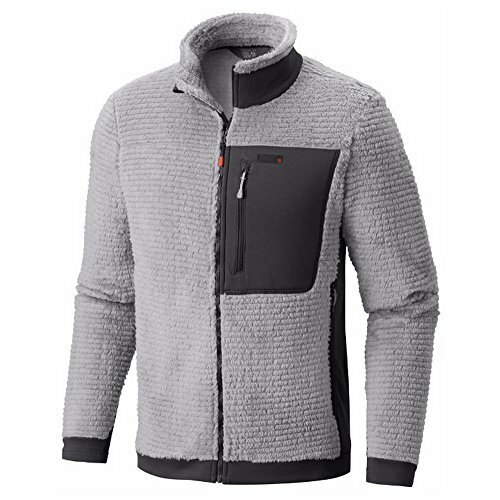 Wool keeps the stink down (there's a lot to keep down out there), feels really nice on the skin, and is a tad lighter for the same warmth. The cons are also there, which is why I haven't made the investment yet. Wool is more fragile. You don't want to hike with wool thermals... ever, really. I wore holes through a couple wool shirts this year, while my synthetic shirts still look great. Wool is expensive. REALLY expensive. A set of good non-wool thermals (like the Capilenes) will run you $150 to $200. A set of good wool thermals can run you $200 to $300... that's a lot of money for fragile underwear. But the good news is that sales and coupons happen! Aside from thermals, I also carried a sleeping bag liner for most of the Sierra portion. This was the most vital part of keeping me warm on the coldest nights. I carried the Sea to Summit Reactor Extreme Liner. The liner honestly doesn't seem like much when you take it out of the box... but wow. I put it to the test over and over again and it was worth its weight in gold. I slept comfortably down to 10F with this inside my Katabatic Palisade 30F. 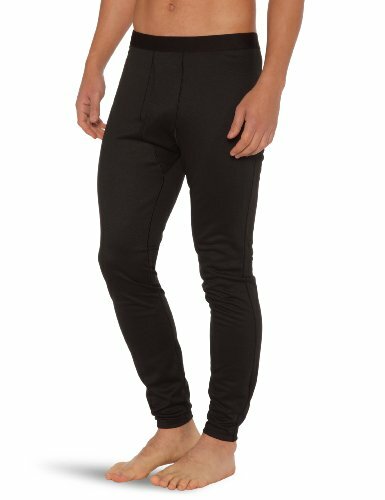 Another tip for sleeping warm during the coldest nights: rain pants. But only rain pants, not rain jacket. I only have theories as to why this works so well, but rain pants over my thermals was a great way to stay warm all night. If I wore my rain jacket though, I'd wake up clammy and cold, a.k.a. the opposite of what I was going for. The last bit of gear for the coldest nights was a down hood from Zpacks. This hood was a great, lightweight way to stay warm during the coldest nights, BUT it would really only work well for about a dozen nights before it needed to be washed to regain its warmth. Your dirty, oily, head combined with your moist breath is basically the worst environment to wrap a down hood around. The down wilts pretty fast and you're quickly carrying a sack with clumped up feathers inside. I'd still recommend it, but use it sparingly and wash it when you can. It can be a real lifesaver when you need it. What's that you say? You can't quite visualize the sexiness one can attain wearing a down hood?? Just for everyone's clarity, never sleep with a down jacket on. Your moisture and oils will wilt the down over time and turn that warm jacket into a worthless piece of plastic. This is speaking 100% from my own uncomfortable learning experiences. 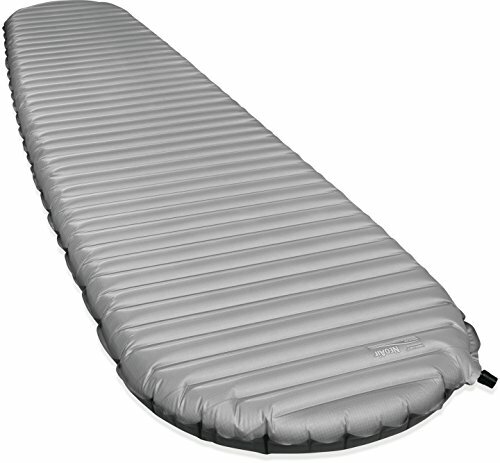 I used the Thermarest NeoAir X-Lite pad through the southern 700 miles, but I've always had an issue with both X-Lite's I've owned: they leak. Not fast enough to make me throw away the pad, but fast enough to make me have to roll over off of the pad at least once a night to blow a little more air into the pad. That wasn't going to work in the snow. If there's one piece of gear vital to you sleeping comfortably in the snow, it's your sleeping pad. You HAVE to put reliable insulation between your skin and the snow. Enter the Thermarest NeoAir XTherm. 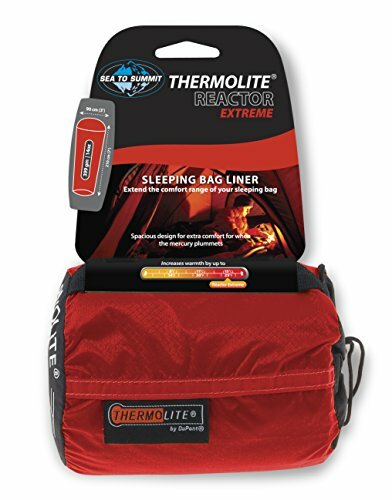 The XTherm was one of the best pieces of gear I carried with me through the Sierra. Only a few ounces heavier than the XLite, this pad was incredibly warm, super comfortable, packed down small, but most importantly: never leaked. It's a pricey pad, but damn... if it isn't worth every penny. It was a last-second purchase for me to take into the Sierra and I liked it so much I carried it all the way to Canada. I put three bag-fulls of air into my pad every single night for over 100 nights and never got tired of it. Sign up with your email address to receive the latest blog posts from HikerBeta.